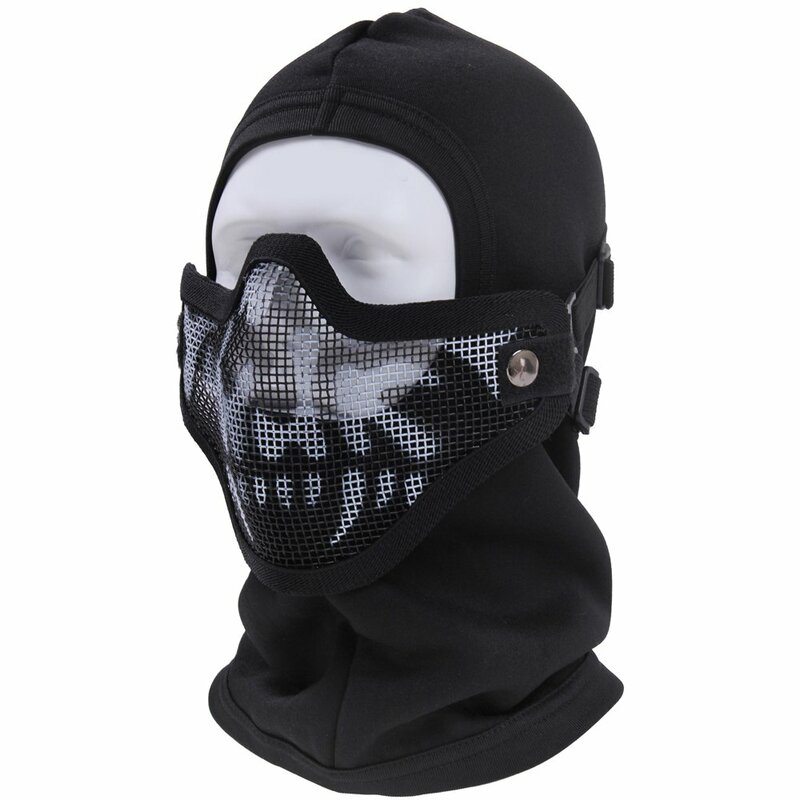 The Bravo Tag Gear Strike Steel Half Face Mask is ideal for law enforcement officers and police officials looking to protect their face. The mask features a durable, light weight mesh in the front which is ideal to provide the face with protection. This mask is ideal for protecting the face area below the eyes. The mask comes with elastic straps which ensure that the mask fits in a snug and comfortable manner. The mesh section of this mask also comes with a tough bordering frame which is designed to fit around the face comfortably.